Professional wrestlers Ricochet, Candice LeRae, War Machine – Raymond Rowe and Hanson – are wasting no time in starting their tenure with WWE. On their website, WWE and NXT social media posted pictures of all four wrestlers’s first day at the Performance Center, sporting T-shirts “Property of WWE Performance Center.” The images come off the heels of the company announcing the signing of all four wrestlers to contracts. Both Ricochet and War Machine said their farewells at events over the weekend and LeRae will make her final indie appearance at Bar Wrestling’s Happily Ever After event in Baldwin Park, California on Jan. 18. To say these recent signings are “good gets,” by the WWE is an understatement as all four wrestlers coming into the promotion are regarded as the best in the ring. They come in with a lot of experience, wrestling for companies all around the world, numerous championships and massive fan followings. The NXT and WWE universes had a glimpse of LeRae during the Mae Young Classic and her appearances in Full Sail University, but they may not know much of Ricochet or War Machine. It’s going to be a new experience for many fans and while the next few weeks may be a good opportunity for folks to watch videos of all four wrestlers in order to get acclimated with their work, it might be good idea for them to wait until the competitors make their NXT debuts so as have that authentic experience of seeing all four wrestlers perform for the first time in a WWE ring. All four wrestlers bring qualities and attributes to NXT that will not only let them showcase their talents, but also help boost the brand’s singles and tag team divisions. 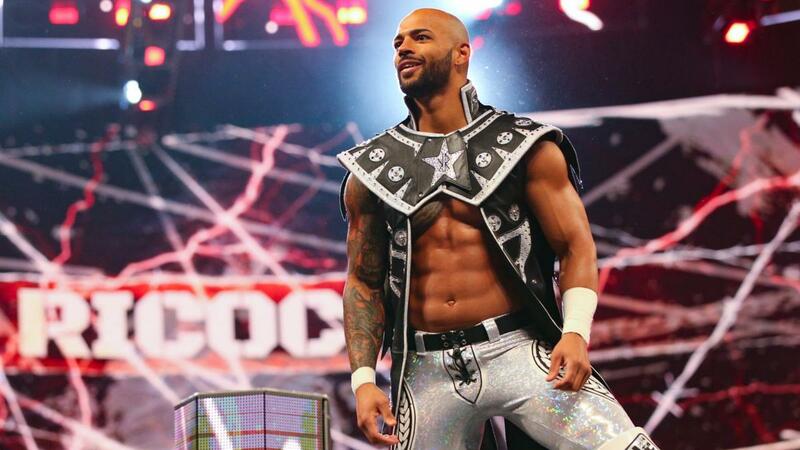 Ricochet is regarded as one of the greatest high flying wrestlers of his generation. 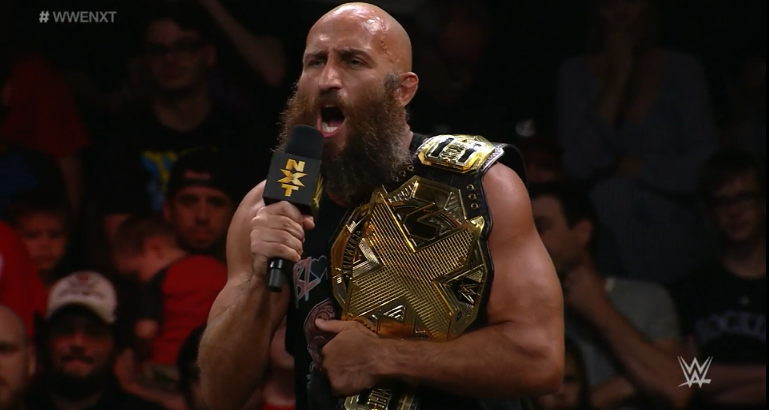 There is no one in NXT – or the WWE for that matter – who can move like him, which will allow him to stand out from the other superstars. His style will mesh well with the other wrestlers on the brand. He’ll also have the NXT crowd eating out of the palm of his hands, which means he could be a babyface when he makes his NXT debut. 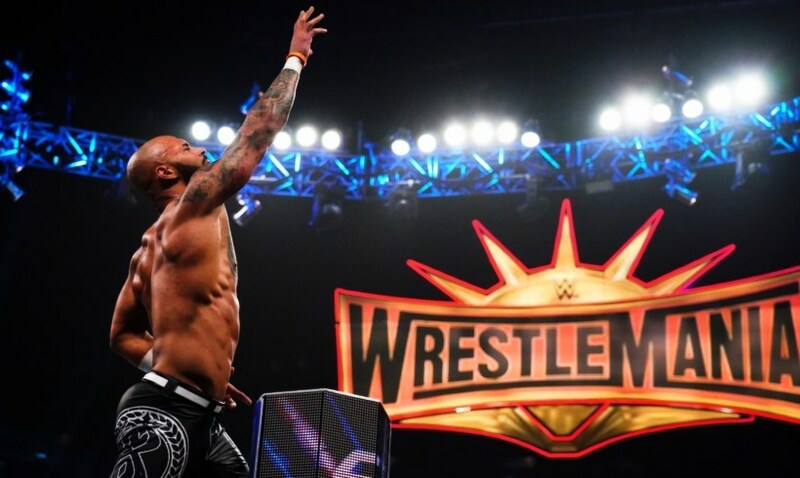 Potential opponents for Ricochet in his first few months of NXT could include Lars Sullivan and Velveteen Dream. He could also mix it up with the likes of Aleister Black or Roderick Strong. As for War Machine, fans will argue that NXT already has a couple of big man tag teams like former titleholders the Authors of Pain and Heavy Machinery. War Machine is different in that they have spent years as a team and traveled the world together. They’re ferocious and intimidating. They have power but are also agile. It will be fun for fans to watch War Machine face off against the AOP and Heavy Machinery – even SaniTY. They will also be good opponents for smaller teams like Riddick Moss and Tino Sabbatelli and the Undisputed Era. LeRae brings a different dynamic to the NXT women’s division. She has made a career out of battling some of the toughest women and men in professional wrestling – and found success with superstar tag team partner Joey Ryan. There are some critics who are worried about LeRae being in NXT because of the stigma of intergender wrestling and her association with it. That doesn’t means she cannot interact with male talent. Fans would love to see her kick the snot out of a chicken heel like Adam Cole. Another way to display LeRae’s toughness would be to match her up against Shayna Baszler, who eliminated her from the Mae Young Classic. The Queen of Spades will fight you just as hard as anyone, male or female. A match between Baszler and LeRae – given the right amount of time – would a display of hard-hitting action where a dominant heel would try her best to destroy the babyface who keeps getting back up. Fantasy booking aside, WWE really acquired some great talent in Ricochet, LeRae and War Machine. When the four make their respective NXT debuts, the world will be watching.